﻿DJ E-LI IS AVAILABLE TO PLAY FOR ANY OCCASION! 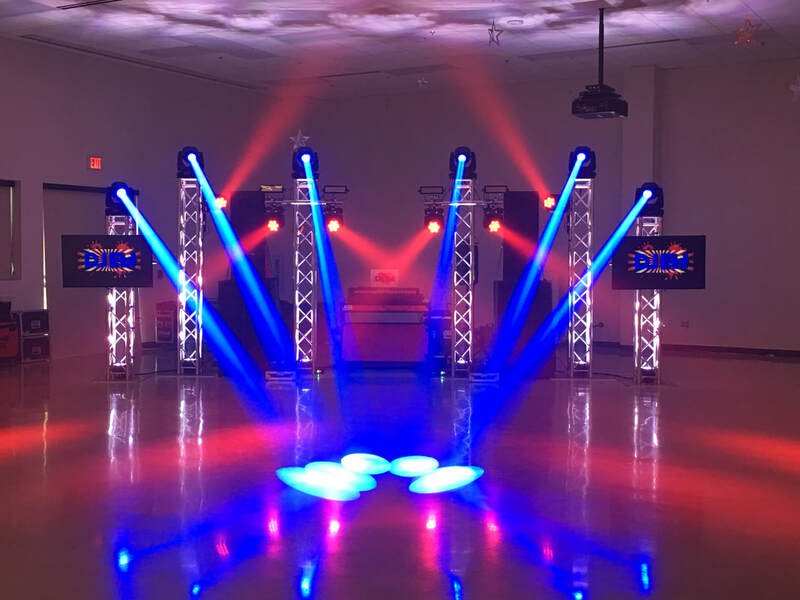 A MOBILE DJ PROVIDING A PROFESSIONAL STATE OF THE ART SOUND SYSTEM AND ONE OF THE BEST LIGHT-SHOWS IN SOUTH TEXAS BY A MOBILE DJ! WITH A VARIETY OF PACKAGE SETUPS AVAILABLE, DJ E-Li HAS AFFORDABLE PRICING OPTIONS TO ACCOMODATE YOUR NEEDS/BUDGET. CUSTOM MONOGRAM LIGHTING, TV'S, AND WALL UP-LIGHTING ARE AVAILABLE UPON REQUEST.